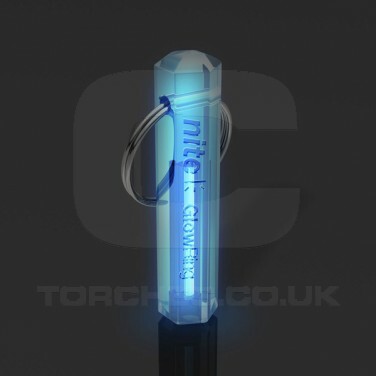 Made from a polycarbonate shell which is unbreakable the Glow Ring is extremely durable and will last you for years and years. New technology enables the Glow Ring to shine for 10 years and beyond, namely a special gas called tritium which is encased by a high density borosillicate glass shell. 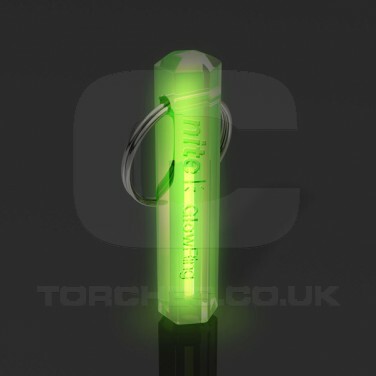 The permanent light is powered by the Tritium which is self powered so no batteries to replace or recharge. Therefore, you will always have light when you need it. The keyring attachment is useful too meaning you can attach it most things such as dog collars and leads, school bags, camping or diving equipment and the light emitted can be seen from up to 30 feet away.